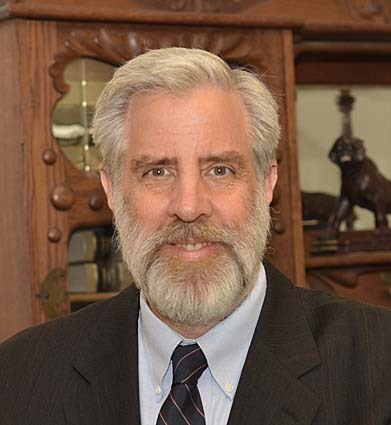 Eau Claire bankruptcy lawyer Daniel R. Freund has more than 30 years’ experience developing and implementing smart strategies to help his clients achieve their goals in a cost-effective manner. Other attorneys call upon Mr. Freund as an advisor and consultant on particularly complex or unusual cases. Now of counsel at Chiristianson & Freund, Attorney Freund has represented debtors, creditors, businesses, banks, credit unions, bankruptcy trustees, consumers, lenders, and farmers. He has appeared in Wisconsin and federal courts at both the trial and appeal level. In addition, Mr. Freund has also served as a state court receiver, Chapter 12 bankruptcy trustee, mediator, Chapter 128 trustee, and law clerk to a bankruptcy judge. This broad experience gives Attorney Freund a unique perspective from which to assist Christianson & Freund attorneys as they guide their clients through difficult times. Christianson & Freund, LLC, attorneys offer bankruptcy, debt relief, and debt collection services for individuals, farmers, and businesses throughout western and northern Wisconsin, including Eau Claire, Barron, Chippewa (Chippewa Falls), Clark (Neillsville), Dunn (Menomonie), Polk (Balsam Lake), and St. Croix (Hudson) counties. This site explains general principles relating to complex legal matters. For the best course of action in your particular situation you should consult an attorney familiar with specific provisions of the law.